Labconco Coated Steel Blowers have been specifically designed to meet the demanding day-to-day ventilation requirements for a wide range of hood choices. 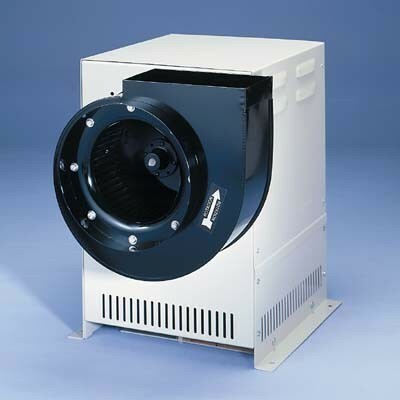 Durable and easy to maintain, Coated Steel Blowers are the recommended accessory for fume hoods used for low to moderately corrosive applications. They are offered in a broad spectrum of capacities from 175 to 1960 CFM at static pressures to 1.50" H20. For greater corrosion protection, refer to our Fiberglass and PVC Blowers. Forward curved impellers are balanced to ensure quiet operation and optimum air delivery. Explosion-proof models with non-sparking aluminum impellers and UL-listed explosion-proof motors for maximum safety. 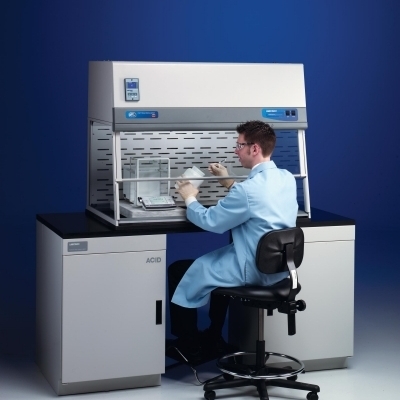 For many laboratories, managing air quality through engineered controls is essential for worker safety and comfort. 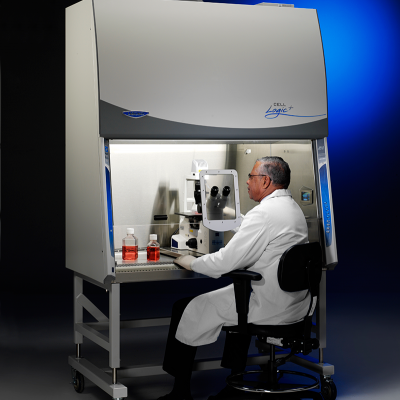 However, with numerous options available for fume extraction and air purification, deciding on an engineered solution that best suits your lab’s current and future needs is not always straightforward. Provides features, benefits, ordering information, dimensional data and accessory information for Coated Steel, Fiberglass and PVC blowers. This is Labconco literature code 2-77. 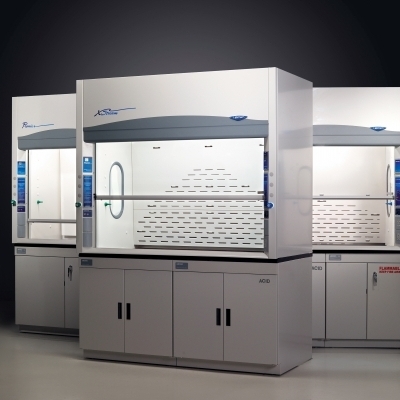 These total exhaust cabinets protect the user, product and lab. They are designed to be hard ducted to the outside, exhausting 100% of the HEPA-filtered air outside the lab. 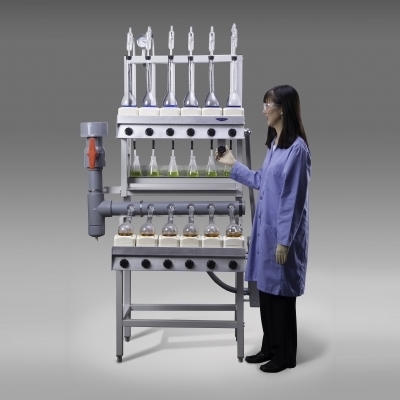 Agro-chemistry apparatus include classical macro, micro and rapid Kjeldahl apparatus, Goldfisch Fat Extractors and Crude Fiber Apparatus. This digital binder has been specially prepared to meet the needs of architects, engineers and facility planners.